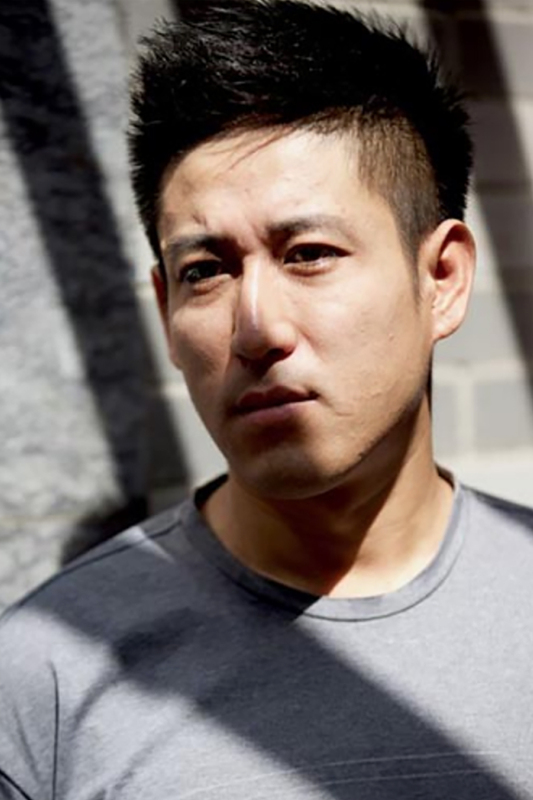 Touch of Light Films LTD.
Wang Xuebo, born in December 1984, is an independent director, screenwriter and producer, who has produced a number of award-winning films, including Tharlo (Pema Tseden, 2015), The Hammer and Sickle Are Sleeping (Geng Jun, 2013) and Free and Easy (Geng Jun, 2017). Script and preproduction work on Knife in the Clear Water (2016), his debut film as director, was completed in 2010, while production was completed in 2016. The film won the New Currents Award at the Busan International Film Festival 2016. Rachel Chen is a seasoned film producer based in Taipei, Taiwan and the managing director of We Share Entertainment and Touch of Light Films. She co-produced the film Touch of the Light (Chang Jung-chi, 2012); an inspirational coming-of-age movie based on a true story, with a box office gross of two million dollars in Taiwan. The film was selected as the Taiwanese entry for the Best Foreign Language Film category at the Academy Awards 2013. In 2007, while working for Jet Tone Taiwan, Rachel co-produced the film Miao Miao (Cheng Hsiao-tse, 2008); a first local production for the company. Prior to producing films, Rachel worked as a film journalist and editor on the entertainment section of The China Times from 1989 to 2003. Rachel graduated from Taipei’s Tamkang University with a BA in communications, and further studied communications at New York University. A small town experiences a strange winter, the streets shrouded in perpetual fog as snowflakes drift endlessly across the sky. A young girl is raped and murdered, while a few seemingly unconnected people turn out to have a mysterious emotional bond. We focus on the lives of this group of people before and after the murder. Through a peculiar series of events; Gu Feng and Ge Yang witness the murder of Jiajia, leaving them even more distressed than the girl’s mother, while Xiao Zhen goes through a painful breakup which ends with this perfectly ordinary young man becoming a murderer. A bizarre combination of circumstances resulting from police officer Li Zhan’s selfish desires lead him to an arrest, even though he doesn’t realize that this person is actually the murderer. This strange little town is a dream. This strange little town is an illusion.